Products can be returned only after seller dispatches it. The coupon code can be used by customer to purchase another product in the site. Works will our marketplace base pack only. 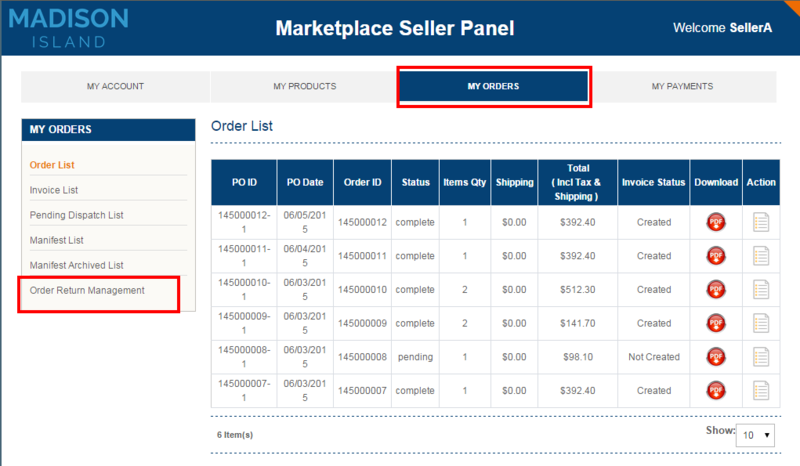 Marketplace- Return management add-on allows the marketplace customers to return the products purchased from marketplace seller. Here products can be returned once the seller dispatches it. 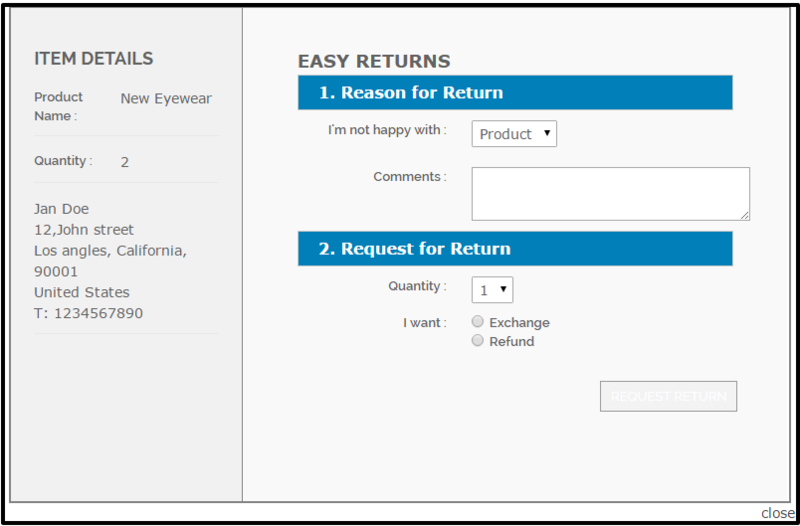 Here customer can also add reason for the return. Once the seller approves the customer’s return request, admin sends the exchange coupons or else refunds the money. Here the coupon code can be used by the customer to purchase another product in the site. 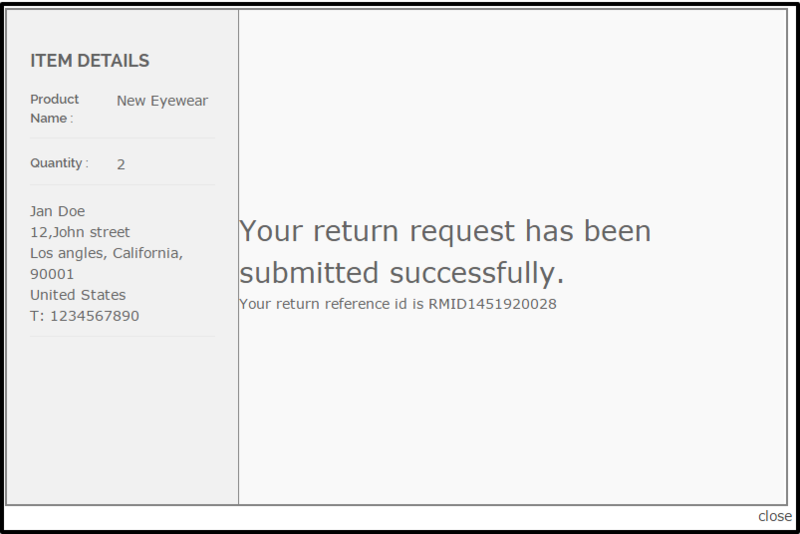 Automatic emails will be sent on return status. Keeps all RMA requests in one place, saves your time and organises return process. Exactly what I needed is this! I think this extension is a must have when you are dealing with returns and exchanges in your store and you’re taking your business seriously. We use the module about a year and didn’t have any issues with it. I’ve seen some free rma modules that offer similar functionality, but having dug a bit dipper I’ve realised how much the functionality differs, and of course the support is a cherry on top of the cake. I do recommend the module to any merchant dealing with numerous product returns. We’ve chosen this module among dozens of similar plugins as it supports RMA. This was exactly what we needed. Support is very good and they reply promptly when you encounter difficulties. In fact they help with some problems. Satisfied with their support. Guys, don't know how talent you are, amazing on looking of your website and rma extension. 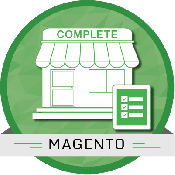 The extension is compatible with Magento Version 1.7 x, 1.8.x & 1.9.x. The extension is compatible with default Magento Theme, for any custom theme, the extension might require design fixes. 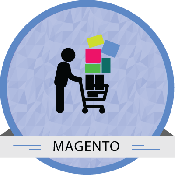 The Extension supports Simple and Configurable Product Types of Magento. 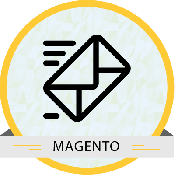 Download the package and unzip magento marketplace.zip file and you can find marketplace extension.zip and read me en.pdf. After login to the website, go to system >>Magento Connect>> Magento Connect Manager. After selecting the patch click the choose File option which you can see in the Direct Package File Upload in option number2. Then upload the module from your computer(the zip archive of marketplace extension.zip) and click the Upload option. After successful upload of the marketplace extension.zip click refresh or check for Upgrades. 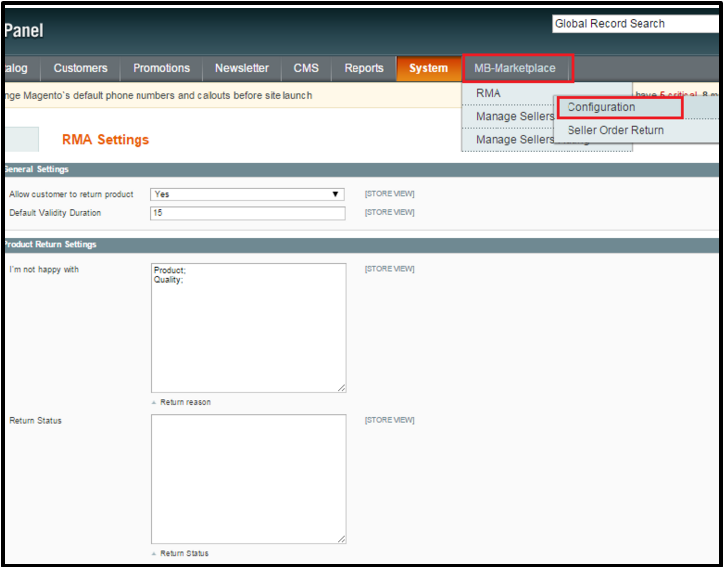 Then logout from the admin panel and again login into the admin panel. Take a complete backup of your site and products. 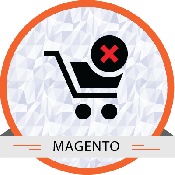 Disable and clear Magento Cache. 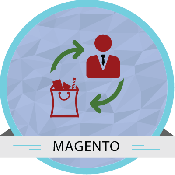 Perform Magento indexing. 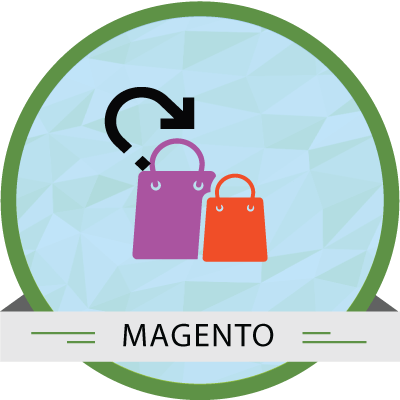 Install the Extension, perform Magento indexing again.